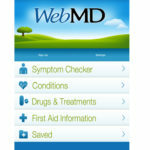 WedMD.com: WebMD has created an organization that fulfills the promise of health information on the Internet. 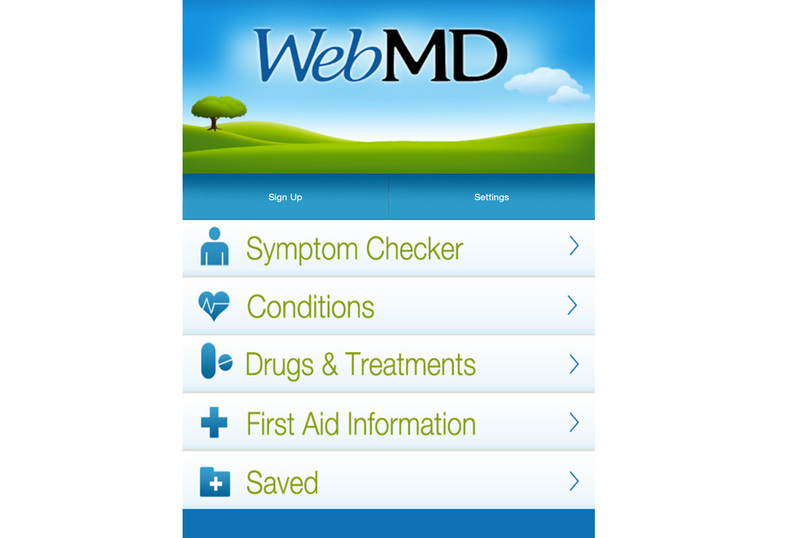 WebMD provides credible information, supportive communities, and in-depth reference material about health subjects that matter to you. 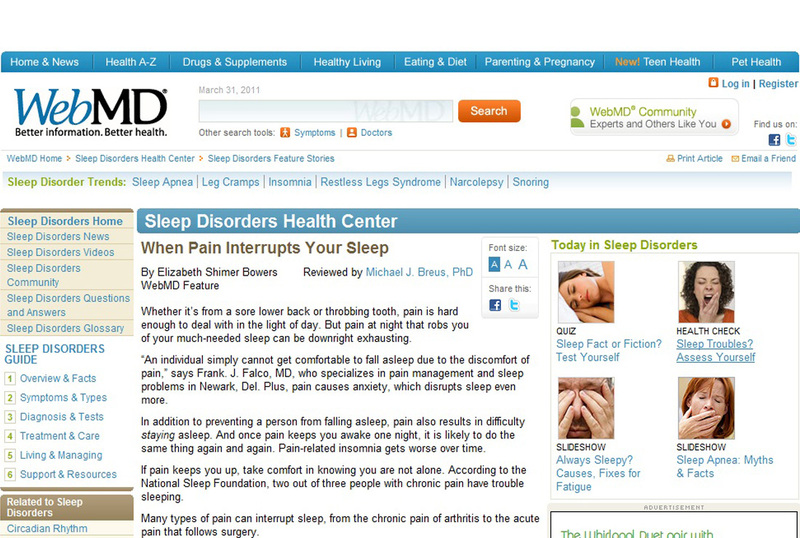 WebMD is a source for original and timely health information as well as material from well known content providers. 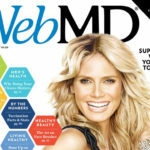 The WebMD content staff blends award-winning expertise in journalism, content creation, community services, expert commentary, and medical review to give our users a variety of ways to find what they are looking for. 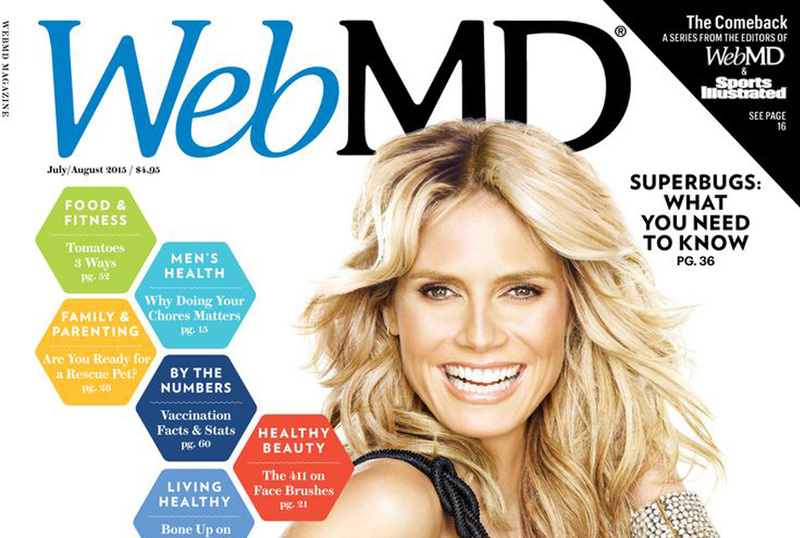 WebMD offers a variety of ways for doctors to brand themselves through profiles on WebMD’s Physician Directory, call leads, and sponsored content across their digital network and the WebMD Magazine.